Today, Monday, November 26, 2018, I am grateful for what I managed to get done today! I love it when I can get chores done and not end up exhausted afterwards. 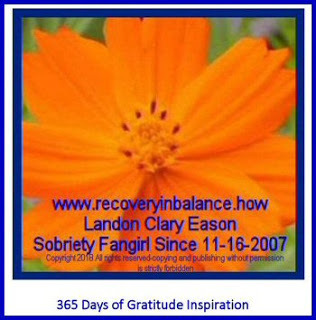 Labels: 365 Days of Gratitude Inspiration, grateful for what I managed to get done today!